Life should be engaging, stimulating and entertaining. That’s why we created a comprehensive Wellness Program that includes Eight Dimensions of Wellness and an extensive calendar of programs, events and services designed to support and balance each dimension. But more than programs and events is our compassionate team that skillfully assists residents, whether they are participating in regular activities or trying new things. 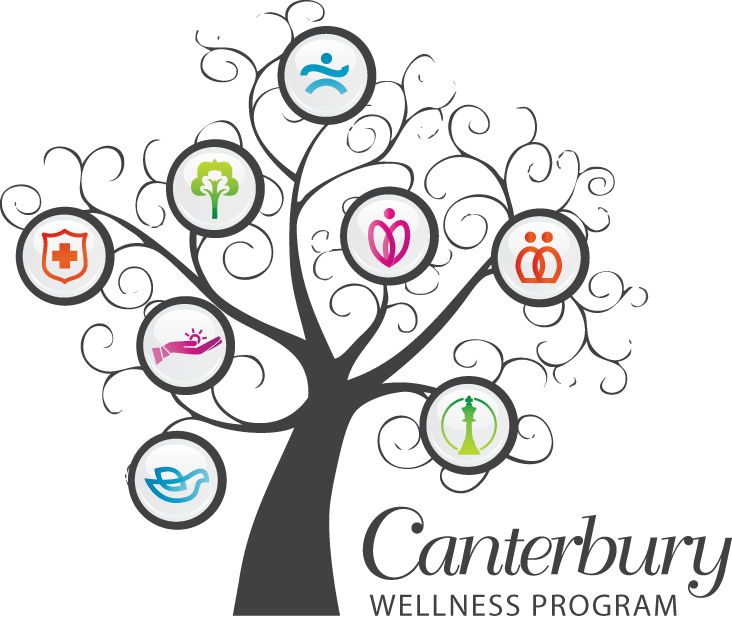 No wonder residents and their families find it rewarding to experience wellness the Canterbury way. Staying engaged in life means different things to different people. For some, it means being involved in social activities with lots of friends. For others, it means having a sound fitness routine. Still others strive to continually learn and stay mentally fit. 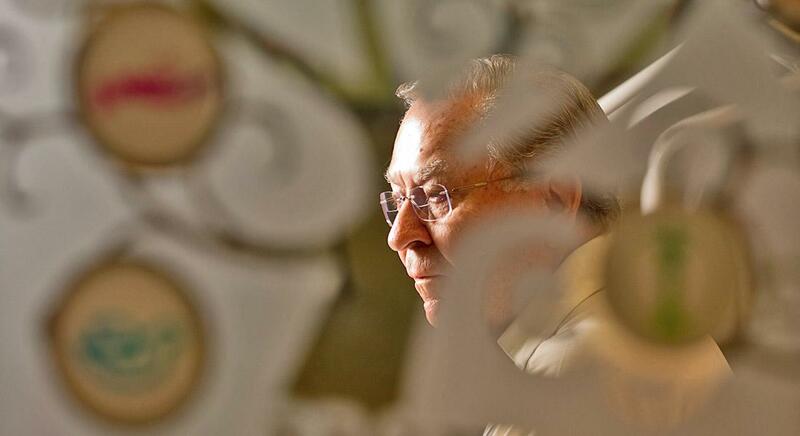 Watch our video to learn more about our wellness program at Canterbury.